The domain www.beta.uclg-planning.org belongs to UNITED CITIES AND LOCAL GOVERNMENTS, hereafter UCLG, a non-profit State association entered in the Register of Associations of the Generalitat under number 28699–J/1, domiciled at Carrer Avinyó, 15, 08002 Barcelona with Tax Code G-63327696. UCLG rejects liability that is derived by the improper use of the contents and reserves the right to update this content when it desires, as well as erase, limit or impede direct access to it, whether temporarily or definitively. 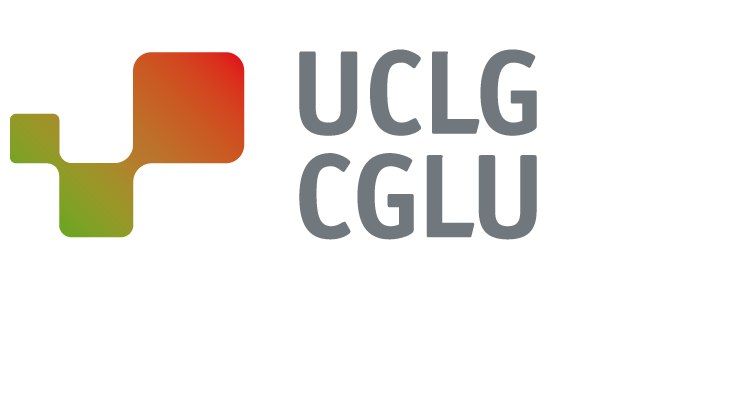 UCLG rejects any liability concerning any information that is not contained in this website, and therefore, not elaborated by UCLG or not published in its name. Additionally, liability is especially rejected concerning information contained in websites from third parties connected by links to the website of UCLG. Despite the fact that our portal is located in a safe server, we cannot guarantee the absence of viruses or other elements in the Web that can produce changes in your computer system, so UCLG declines any responsibility in this regard. They are also not liable for the consequences of the malfunction of the browser or use of outdated versions. Reproduction, copying, use, distribution, commercialization, public communication or any other activity that can be carried out with the information contained in these web pages and carried out without the authorization of UCLG is an offence punishable by law. The present conditions and other legal texts in the portal are subject to the legislation of Spain and the jurisdiction of the Courts of Law of the city of Barcelona.